and English, to encourage their readers to learn foreign languages. 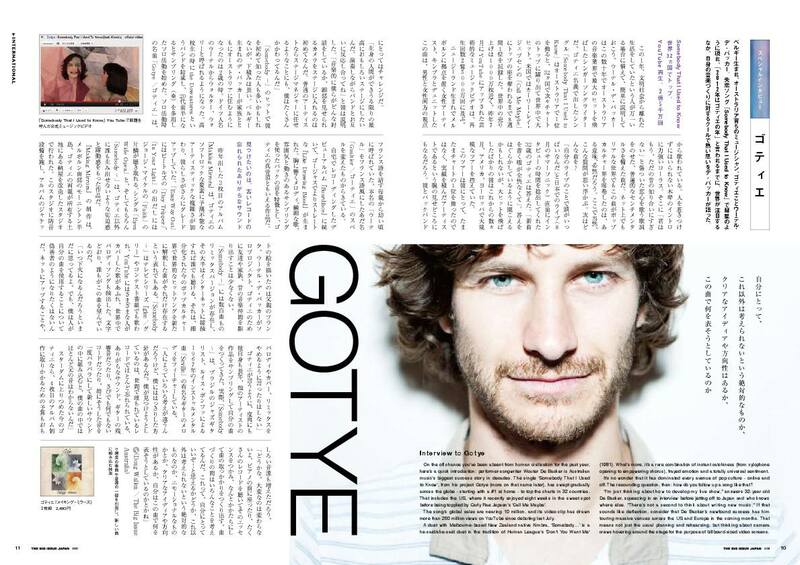 See here the pages of The Big Issue Japan. die Seiten des Big Issue Japan.